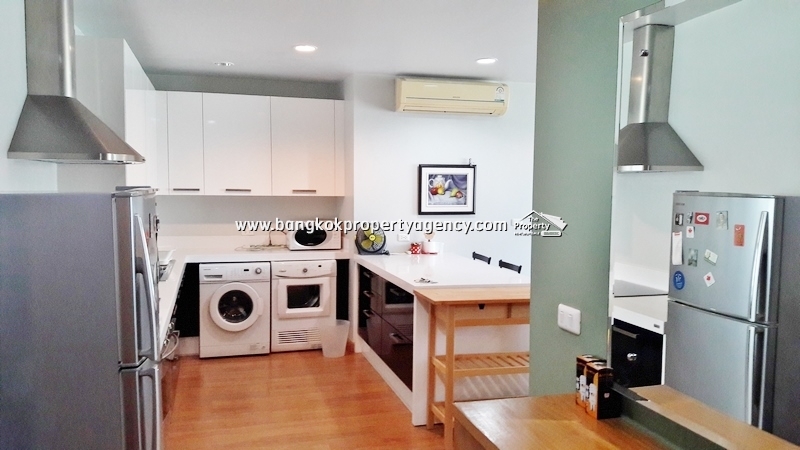 Rent 45,000 baht per month. Tower C, size 96 sqm, fully furnished. 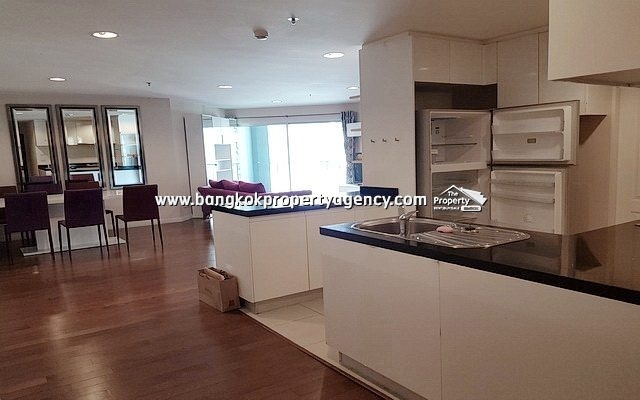 Living/dining area, kitchen area, 2 bedrooms, 2 bathrooms, 3 aircons, pool/garden facing balcony, 1 parking. 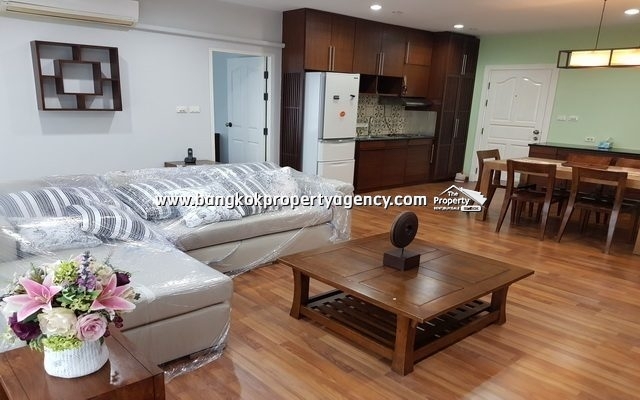 Fully furnished including 65″ TV, sofa, dining table/chairs, fitted kitchen, ensuite bathroom, washing machine.